If you’re anything like us, when you were in your 20s and 30s, menopause seemed like a long ways off and you never gave it a second thought. And then you hit your 40s, and all hell broke loose: Hot flashes, insomnia, mood swings, you name it. But the frustrating thing is that while all of us go through menopause at some point, there’s little available to prepare us for it. A lot of us grew up feeling like it was a taboo subject. Your mom may have never mentioned what she was experiencing and brushed it quietly under the rug. And your doctor may or may not have an understanding of the symptoms you’re going through. 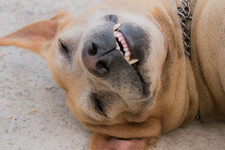 Or if they do, they might minimize your level of discomfort, assuming that a sleep aid or an estrogen boost will do the trick. One telehealth startup is looking to change that. 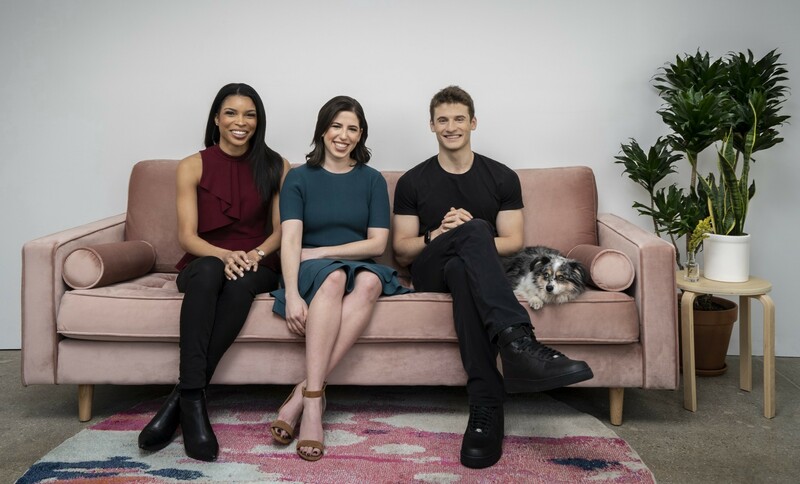 Ro, which launched in 2017 as a platform to help men with issues such as erectile dysfunction and hair loss, is now expanding into the women’s “midlife” space. 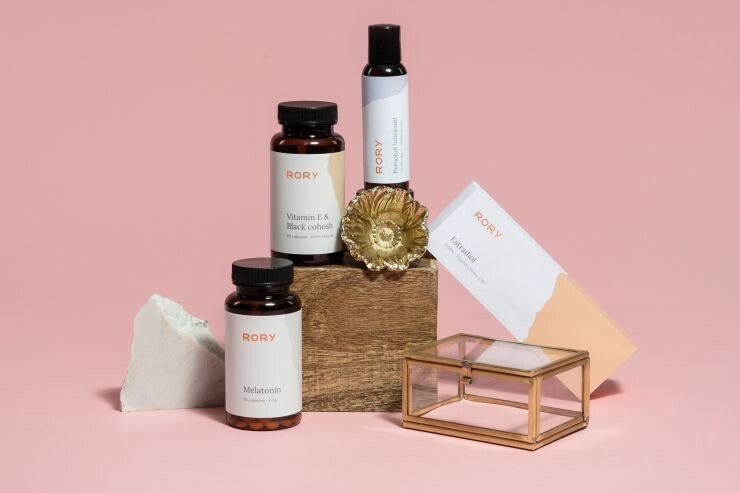 Its new brand, Rory, which debuted yesterday, connects women to doctors online to help them discuss and treat all the symptoms associated with menopause. From left, Rory Clinical Director Dr. Melynda Barnes, Rory co-founder Rachel Blank, and Ro CEO Zachariah Reitano. A consultation with an online doctor starts at $15, and over-the-counter treatments and prescription meds are additionally available for purchase. Treatments range from lubricants to help with vaginal dryness, to vitamins for insomnia, to Latisse to assist with eyelash loss. It’s hard to say whether or not women will flock in droves to the service, but we applaud the effort. 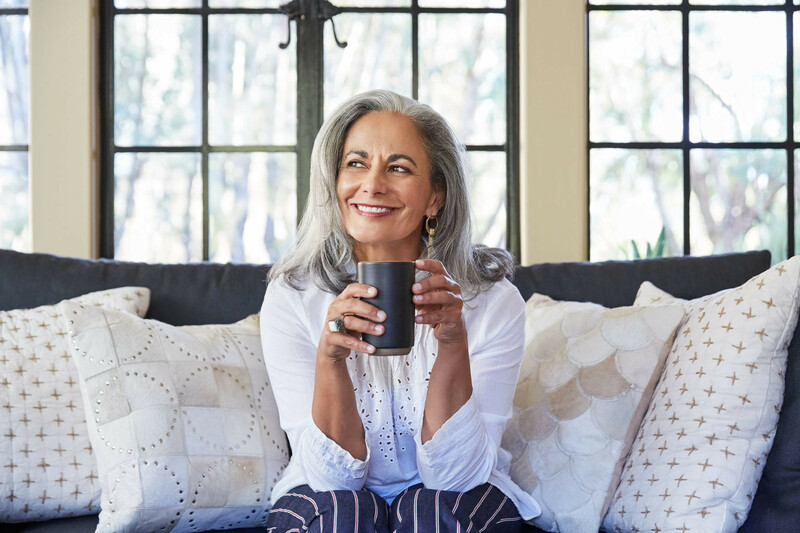 Menopause is a huge time of change for women, and finding straight talk about it and relief for symptoms can be a challenge. Any endeavor to help us share information and get the help we need is a step in the right direction.